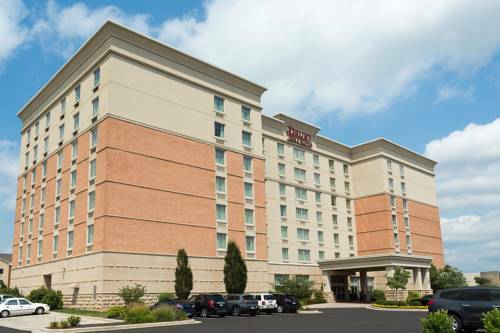 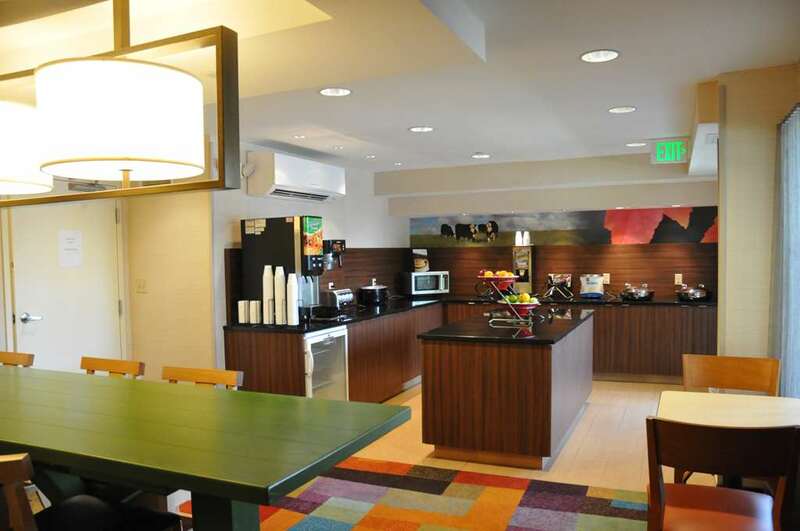 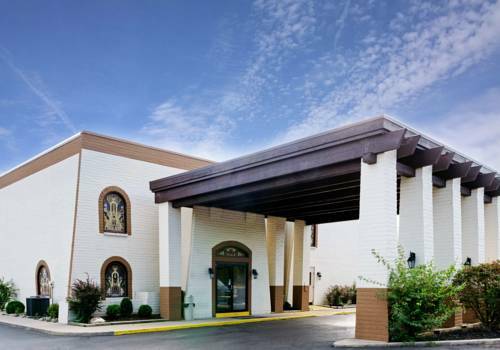 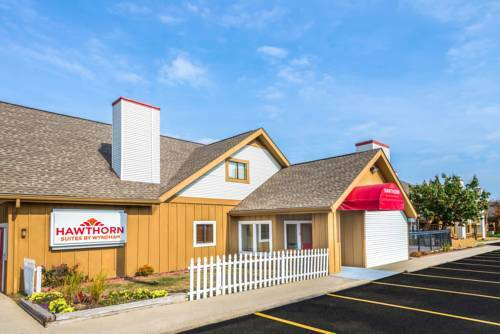 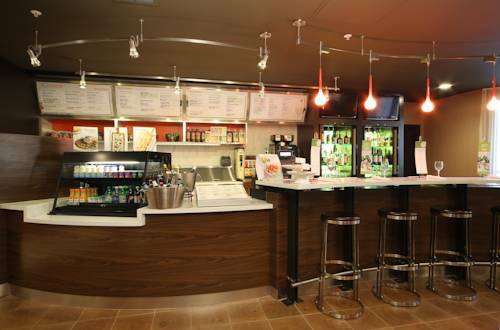 own in-room microwave, and high speed internet access is on hand to fulfill your computer communication obligations at Red Roof Inn Dayton North. 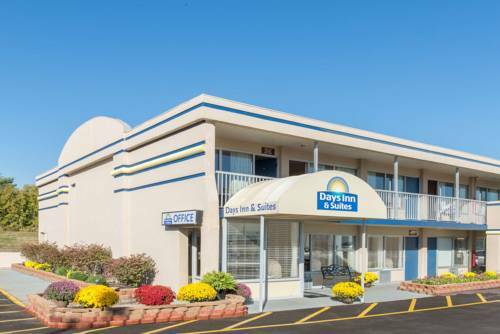 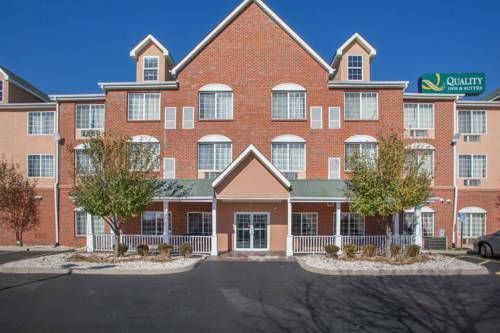 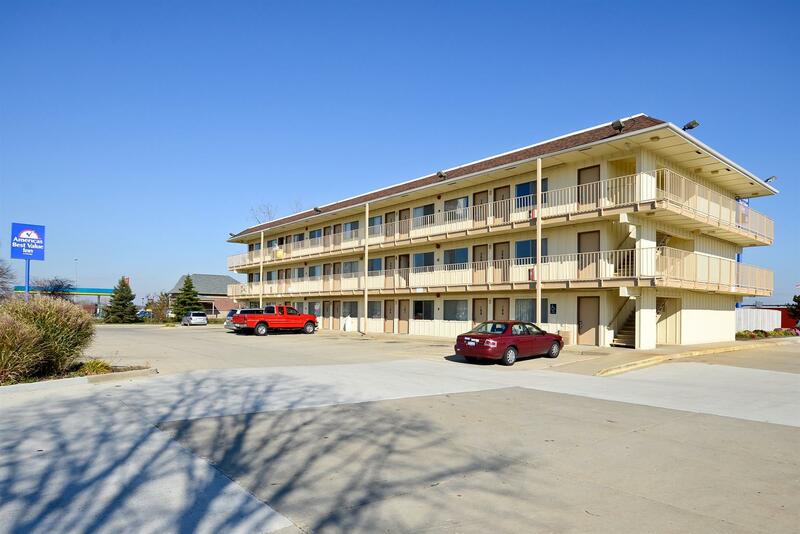 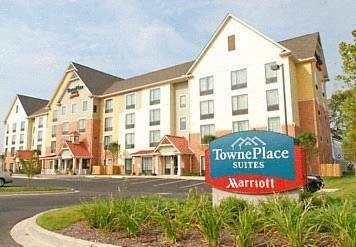 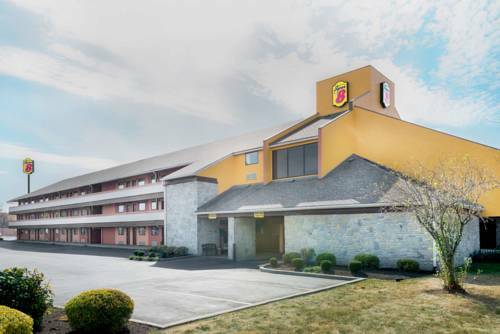 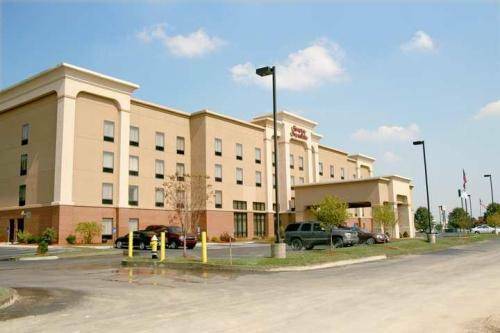 These are some other hotels near Red Roof Inn Dayton North Airport, Dayton. 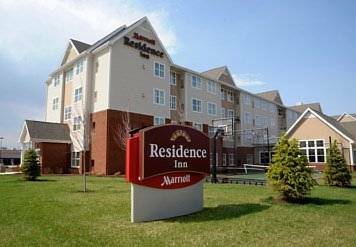 These outdoors activities are available near Red Roof Inn Dayton North.